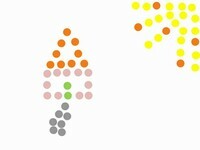 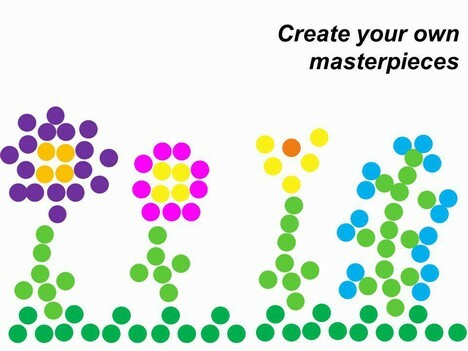 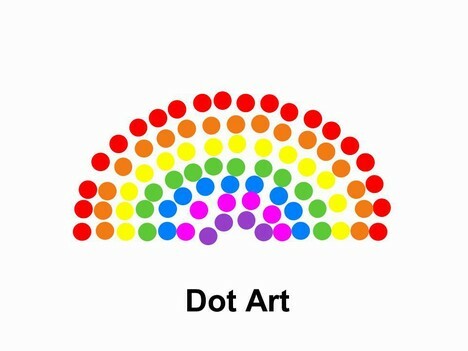 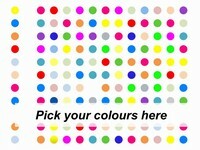 A fun activity template for kids – they can create their own drawings out of dots using PowerPoint. 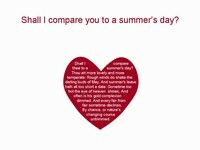 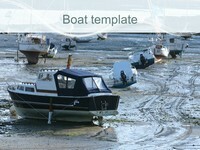 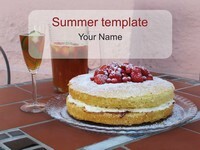 Why not also look at our article Fun activity ideas – Powerpoint for Kids. 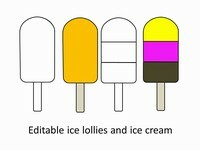 Great for keeping children entertained during long summer days or rainy days when you need them to stay indoors.